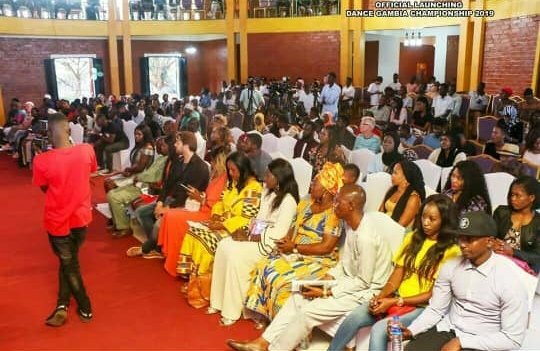 The first ever dance championship in the Gambia was lunched on the 23rd March 2019 at the Ebunjan Theatre by Flex Fuzion Entertainment. 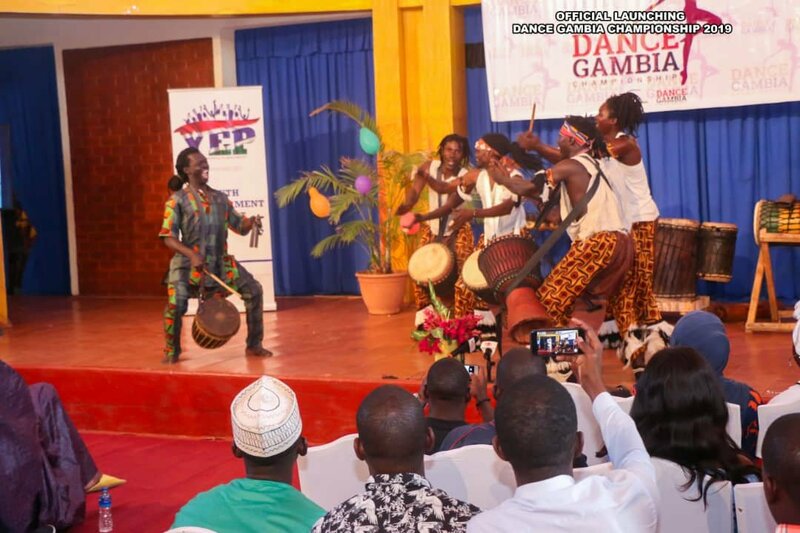 The entertainment company strives to promote culture, eradicate unemployment among youths and unleash the potentials and dancing skills in average Gambian youths. The group is headed by young ambitious choreographer and entertainer Ndey Fatou Jabang commonly known as Electra Da Jola Queen. She’s also credited as a founder of the all female dance group Afriq Divas. 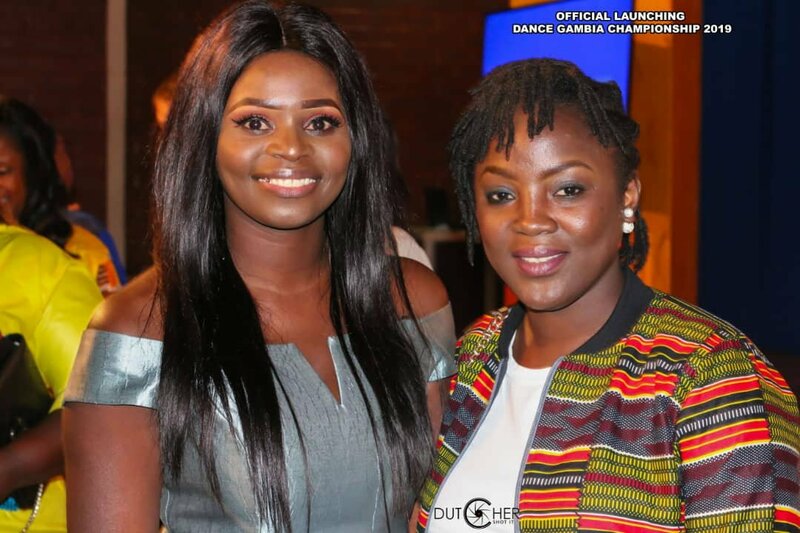 Her group Afriq Divas are the first to be futured in over 25 Gambian music videos for headline artists like ST Brikama Boyo, Nobles, Abou and Fafa to name few. 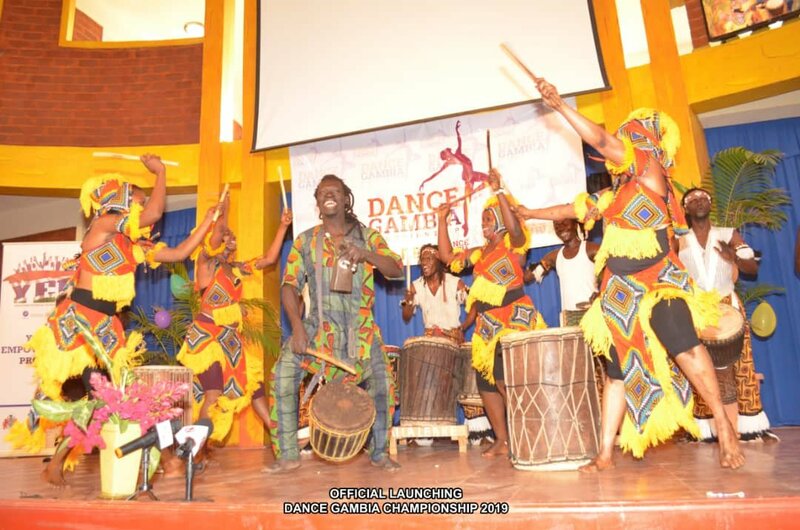 They have performed at some of Gambia’s most celebrated events such as the Open Mic Festival and Blaque Magique. The group has also been featured on TV commercials for GT bank, Atlas, Commando energy drink etc. According to Ndey, the Gambia needs higher rates of productive and responsible young people, high creation of public awareness and good behavior practice to ensure effectiveness of youths. 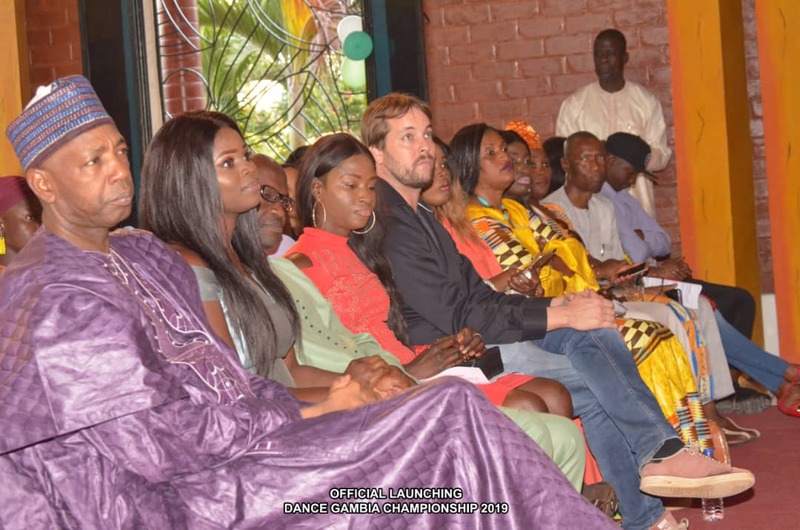 The launch of Dance Gambia championship was attended by dignitaries from the Government, the Minister of Tourism and Culture Hon. 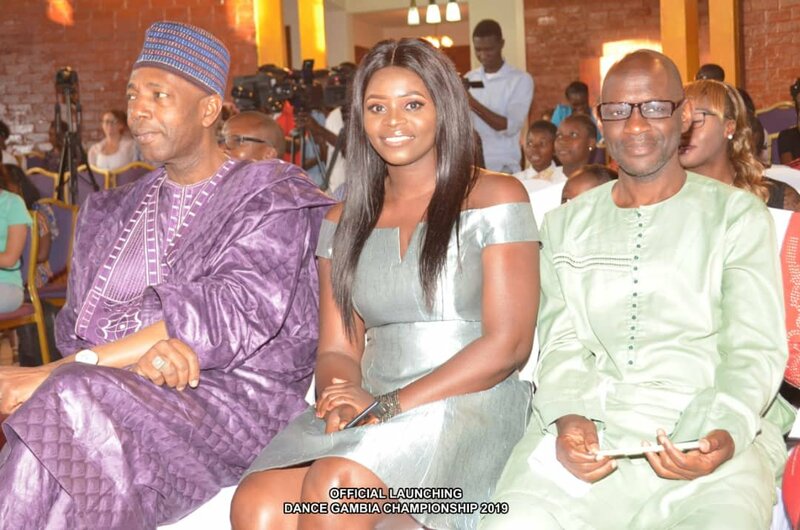 Amat Bah, Mr. Hassoum Ceesay director of National Center for Arts and culture, Mr. Latir Carr CEO of Blaque Magique and representatives from the Youth Empowerment Project who were the main sponsors of the initiative. There was also a high number of young artists like Barhama of Keur Gui Family, friends and family of dancers and media houses etc. 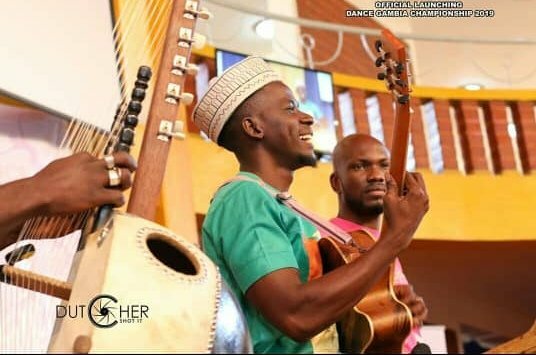 There were also performances by the shortlisted groups that made it to the competition, the likes of Alalake and the Unbeatable Squad. 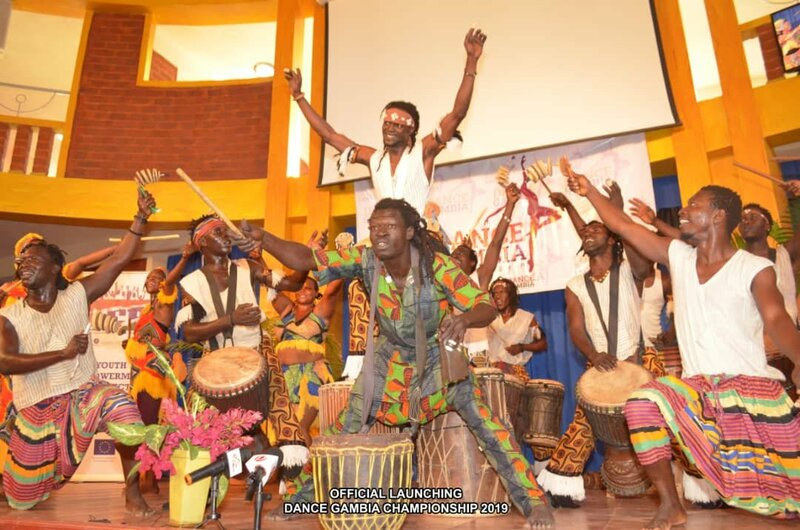 The first ever Dance Gambia Championship will run live dance shows every Saturday from 4pm at the Ebunjan Theater starting from 6th April culminating to the finals scheduled for 21st April. All winners and participants will receive Awards and gifts.